While paying for tuition, books, food, gas and other necessities, it can be difficult to afford tickets to go see some major artists perform, but there are ways to make it happen, even on a college budget. CSUN alumn, Mike Mathias, is a huge fan of concerts, but seldom has extra money to attend them. There are free shows and events, however, that go on in the Los Angeles area every single week. 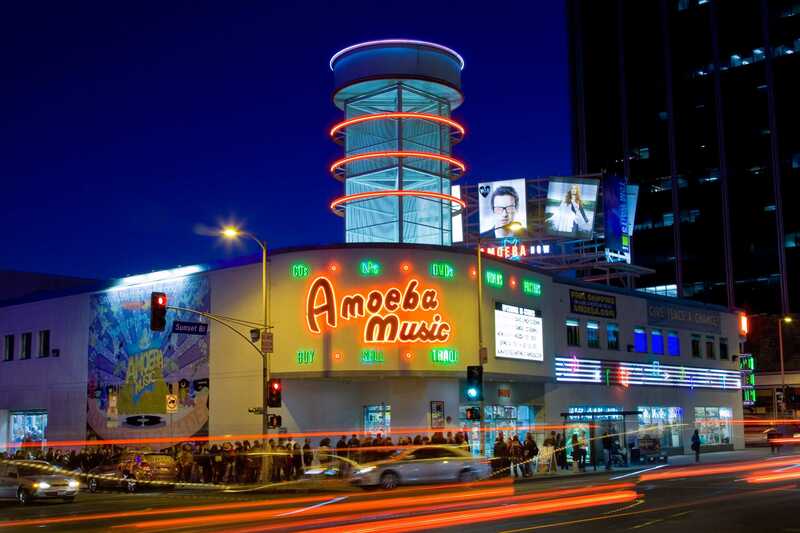 Amoeba Music in Hollywood, for example, puts on several free shows with major artists who are releasing albums. On top of that, Amoeba puts on events every Friday called Rotations where they bring in local DJs. Another way to score free tickets to is through a website called 1iota. The site gives away tickets to see musical performances that are filmed for television shows such as “Jimmy Kimmel Live” and tickets to award shows like the MTV Video Music Awards. One final way to attend a free show is to attend the Twilight Concert Series that takes place at the Santa Monica pier every Thursday night over the summer. Travis Traweek, communications major, often looks for cheap tickets and takes advantage of pre-sales, but is able to afford shows because he works as a bartender. Every November, Redbull puts on what they call 30 Days in L.A., where they put on 30 shows over 30 days throughout the month. Every show in this series is either free or $15. Pre-sales are another way to score cheap tickets to see major artists. These are the first opportunity to buy tickets to a select show making it the cheapest possible price. Pre-sales can be accessed by having an account with ticket sites, radio stations, and sometimes just by having a certain credit card. Social media is another great way to find out about shows in the area, as well as to find discount codes and possibly score free tickets. Music venues often post discount codes to buy tickets for various shows that are taking place soon. Nightclubs like Create, Avalon and Exchange have deals for 15 percent off almost all of their events just by using a discount code. Music blogs, venues, and production companies frequently give away free tickets on their Facebook, Twitter and Instagram pages for just about every show, especially if it isn’t sold out. Winning tickets to see a huge artist or even to attend a music festival is possible with social media just by simply commenting or tweeting. One of the best ways to attend every single concert possible is to just work hard as possible and as frequently as possible. Carlin Watkins, communications major, works 55 hours a week so that she can go to all the hip-hop events she wants.